From babies to toddlers, children to tweens, they grow up so fast, blink, and they’re teens! Once our kids mature, life gets busier, time goes faster, and the list of things we dreamed we’d do with them fills up with “They’re too old for that now.” Our little ones were invited to be a part of our journey, not our schedule. Make this the moment you exchange the list of “Things To Do,” with pictures of “Things We Did.” Here are seven destinations that children worldwide are adding to their memories every day. 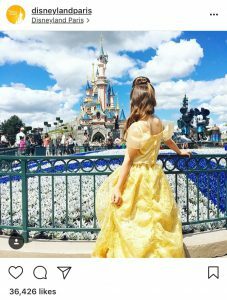 It’s where dreams come true, and this year, Disneyland Paris turns 25 years old with an invitation to join the birthday celebrations. Expect a fun, magical, and enchanting family holiday. And don’t be afraid of the Disney villains, all of the iconic good guys, including Aladdin and the Beast, are there to protect their princesses – and entertain you! Ready to book your trip? Book your Disneyland Paris 1-day ticket as a Dubli.com VIP member from tripXOXO via Dubli’s VIP Lounge and enjoy a 30% discount. The world’s largest indoor theme park invites you into an epic world of fun, excitement, and thrill. 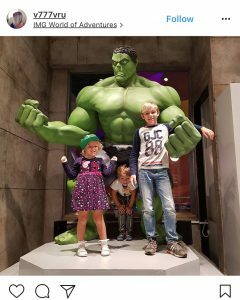 There are Four Adventure Zones, including Cartoon Network and the Avengers, wherein you can meet your favorite characters and ride their rides – in an air-conditioned environment. First time organizing a family vacation? Let dubli.com help you. Here are 7 Things To Help You Plan Like A Pro. 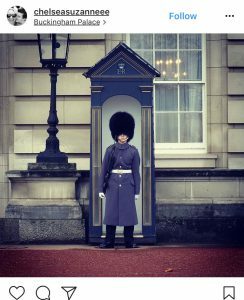 Enjoy watching your child’s eyes light up as you introduce them to the royal life with a trip to Buckingham Palace. This 600 room palace was constructed in 1703 and has, on average, over 400,000 visitors every year. The zoo, so authentic that Melvin from the Madagascar animation movie thought he’d been transferred to it when he had been released to the wild. 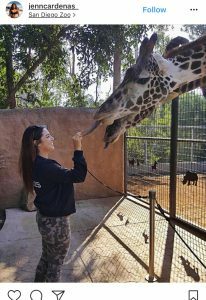 The San Diego Zoo is a destination your child will love as it will not only feed their mind, it will inspire them to ask more questions. See what the world naturally offers and get to know more about it with you by their side. Want to see your children learn about nature the live and natural way? 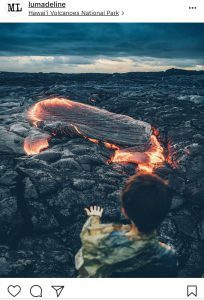 Learning firsthand can change a young learner’s life forever by taking them to see a living, “breathing”, natural beast – a volcano. As one of the few places in the world where you can see an active volcano, this will be a memorable trip for your whole family. Keep your little traveler in the know by giving them a book to find out more as they prepare for their adventure. Whoever would’ve thought how awesome of a world Lego could create? Oh, that’s right… kids! Kids knew Lego could build an awesome world. 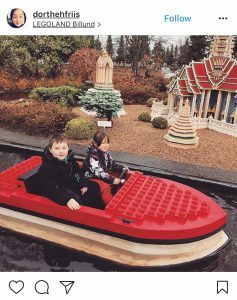 Take your family into a world built by Lego and be amazed by how a simple building block can do so much – and don’t forget the rides! Dubli Travel has super-discounted deals on last-minute hotel bookings, and it’s all just a click away! Visit dubli.com to choose your hotel and you’ll earn 6% Cash Back for booking through Dubli Travel, plus you may be able to get a five-star hotel with up to 60% off the regular room rate. Don’t be fooled by the aquatic name – Ocean Park invites your family to find out about land and ocean wildlife. Meet pandas, koalas, exotic birds, and the beautiful animals who call ‘under the sea’ home. Once your child’s finished with their up-close animal tour, you can hit the rides and tick off this vacation as one of learning and fun. Your young, inquisitive children are going to have the time of their lives on these family vacations. 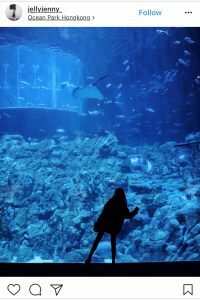 Whether you’re looking for a family vacation that’s inexpensive, exotic, adventurous, educational, or just fun, these young ages are the time to do it. Never traveled with your kids before? 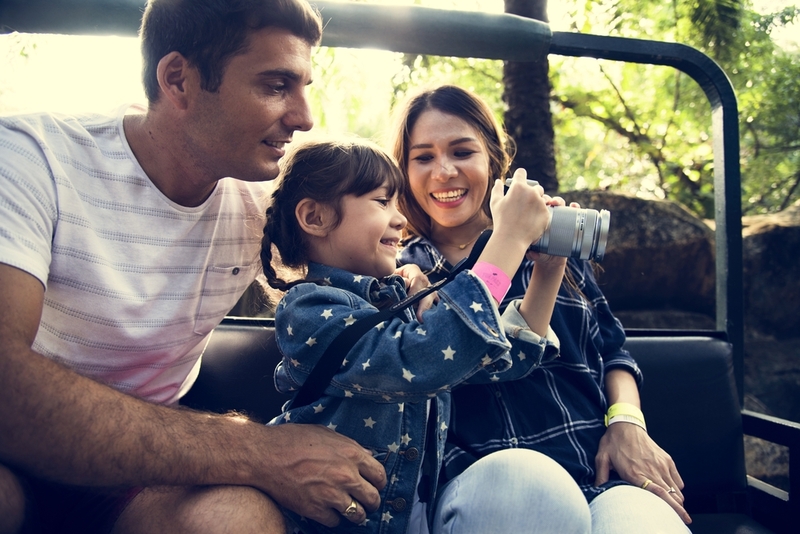 Read these 5 Must-Know Family Travel Tips to make your journey that much more pleasant.